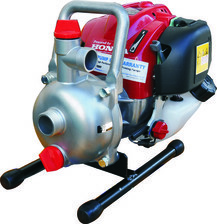 Water Transfer Pumps- can transfer high volumes of water at relatively low pressure. Ideal for flood irrigation, fast fill tanker applications, and dewatering of construction sites. Fire Fighting Pumps- pumps with higher pressure so it can pump water from your water source and discharge with pressure. Ideal for firefighting, fire preparation, high pressure water transfer and more. Trash Pumps- pumps that can move water with debris and solids. 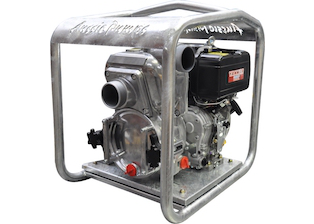 Ideal for pumping muddy, mucky water on construction sites. 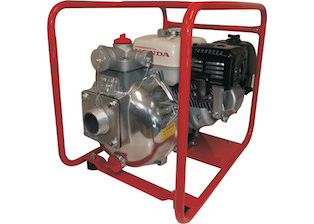 Petrol or Diesel powered trash pump options.